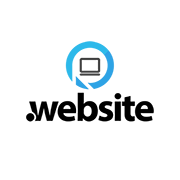 .NAME is a generic top-level domain (gTLD). 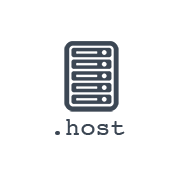 This new domain provides a searchable namespace for hosting services, that speaks for itself. It is easy to remember and clearly demonstrate what business is offering. 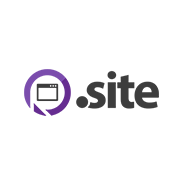 A new .NAME domain could be used in tourist industry, hosting tips, student hostel information and others. 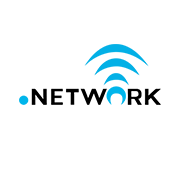 .HOSTING domain name is available to any individual or business. Who can register an name domain? Anyone (person or entity) can be a registrant of a name domain. 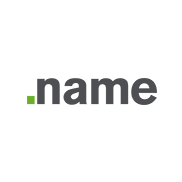 What is the registration term for name domain? 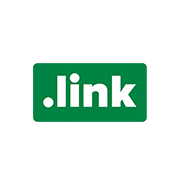 Name domains names are available for 1-10 years. How long does it take to register a name domain name? Name domain registration time is generally Instant after payment. Where do I host my new name domain? 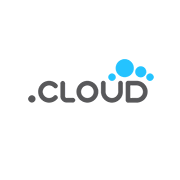 You could you your new name domain registered here with any hosting of your choice. Can I transfer in/out my name domain? 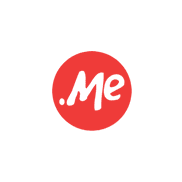 You you could transfer name domain to or from us. How do I renew my name domain? We try to renew your name domain automatically. To see your current domains, there expiration dates and prices, please login to your BWA account. After I register name domain name, can I change it later? This is not possible, as the name registry does not allow for domain names to be changed after purchase. Will I receive a renewal notice when my name registration close to expire? Yes, we send two email with notifications about expiration date. After grace period your name domain will be deleted, the ownership could be sold to another buyer as allowed by ICANN. What is included with name domain registration? Name domain registration comes with rights to the domain name you purchase (such as businesswebadmin.com) for the time period you leased the domain registration. The Registrant/WHOIS verification step is an e-mail verification process for a new name domains to ensure that WHOIS contact information is accurate and up to date. What is the cost for name domain name registration / renewal? Name domain registration: $12.89, renewal: $12.89, transfer: $12.89. 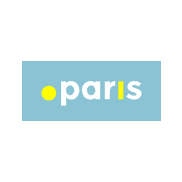 What is a grace period for name domain?